Packaging: This new baby comes in a very fun and girly packaging. The outer carton is dark metallic pink and the compact itself is housed in a plastic pan with a transparent cover which allows you to see the shade inside. Inside, it is two-tiered and the sponge applicator is rested in the lower layer. 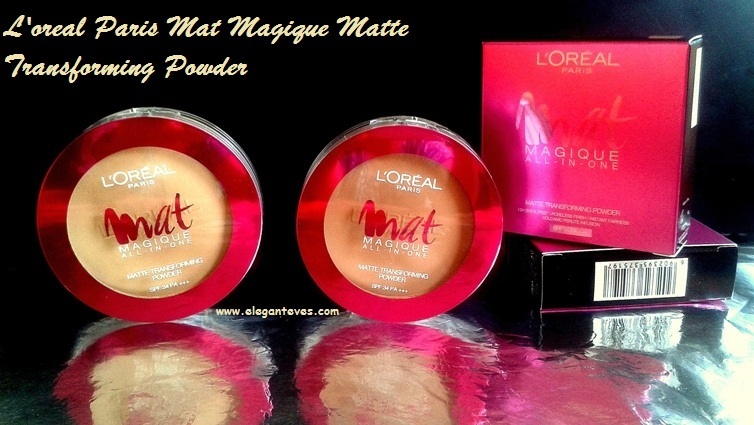 There is also a very good quality mirror attached to the base of the compact powder layer. Overall, the packaging has impressed me. 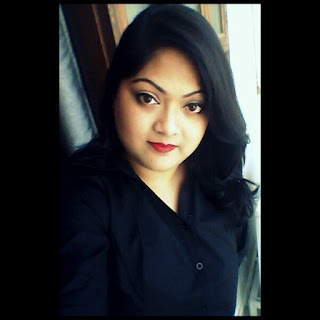 My take: Now I have always been a compact powder, kajal and lipstick girl for my daily makeup. 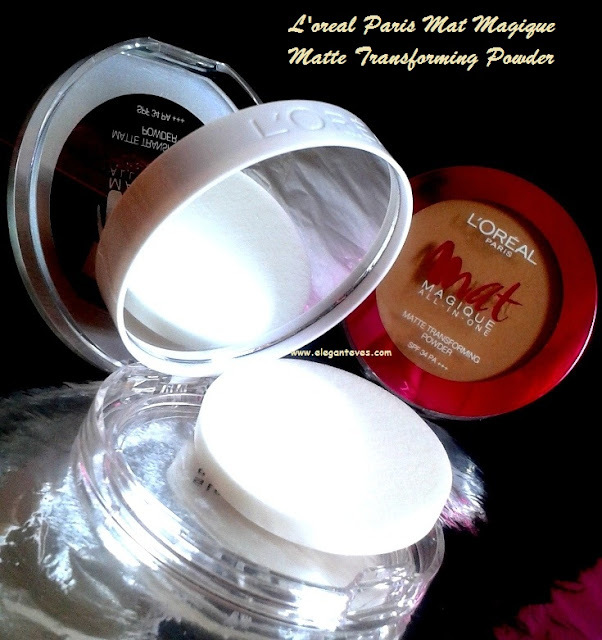 Although i LOVE cosmetics, but I just cannot bring myself to apply anything more than these three staples in the morning :-/ So you can guess how important the “compact powder” is to me. My skin is dry-combination type and is fairly normal with some discolorations on the forehead and around mouth. But I was never bothered about those. But now, as years pass by (sigh) I am also noticing some slight sun spots on my face. 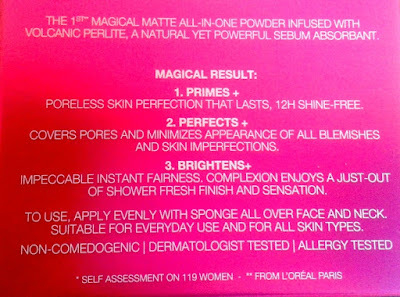 Thus, I was always on a lookout for a powder which will just cover those slight imperfections and not “cover” my face like a plaster too. 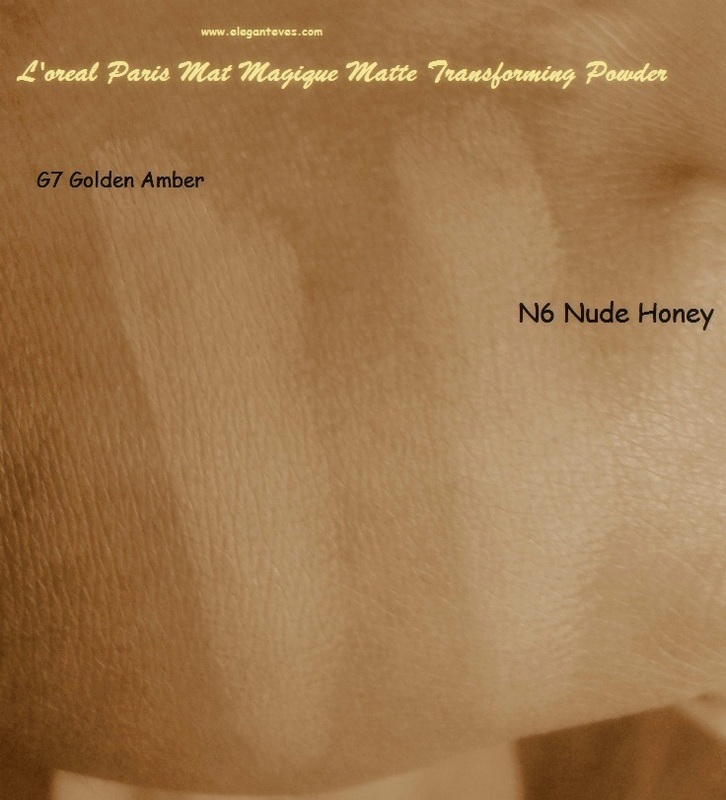 N6 is more of a neutral-beige with slight yellow tones and G7 has even warmer (slight orangish) tones. While N6 will suit up to NC40 in MAC, G7 when used as a overall powder will suit upto NC42 in MAC. Beyond that, I wish there was deeper shade. 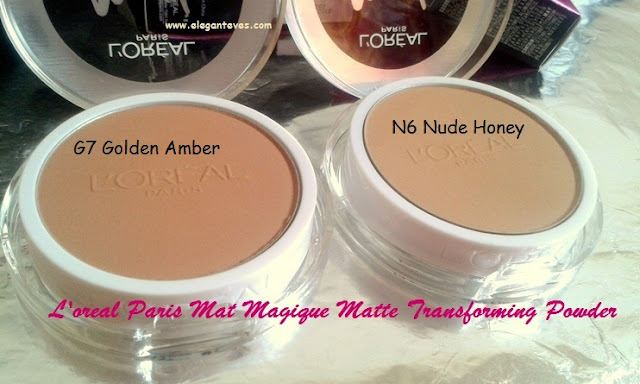 For me G7 also works as a great contouring product :D Yay!!! 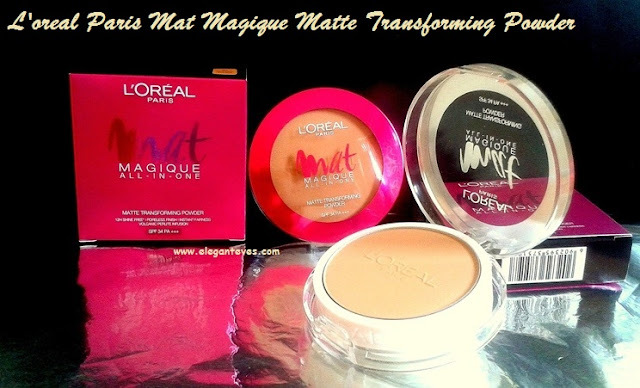 It is extremely difficult to swatch compact powder shades :( Did my best! Swatched on my tanned hands so that the color show up a bit. They blend seamlessly on my facial skin. 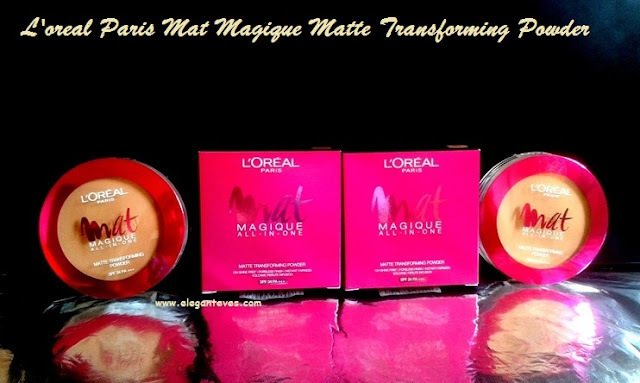 Pigmentation: While Lakme has always been my favorite when it comes to compacts, I realized that I have to shift my loyalty now. This one gives a medium coverage (as opposed to slight coverage by other compacts) and can be built up to more coverage too! And it does not go cakey on building up. Texture: Non-chalky, loaded with pigments (no whitish cast) and finely milled-smoooooooth powder. What is not to love! Staying power: I have normal-dry skin which tends to get little oily around nose in humid conditions. On me it stays perfectly for 4-5 hours after which there is fading (in an AC environment). While outside, I found the powder losing its effect after about 3 hours. It might be lower on people who have too oily skin. So regular touch-up is a must. 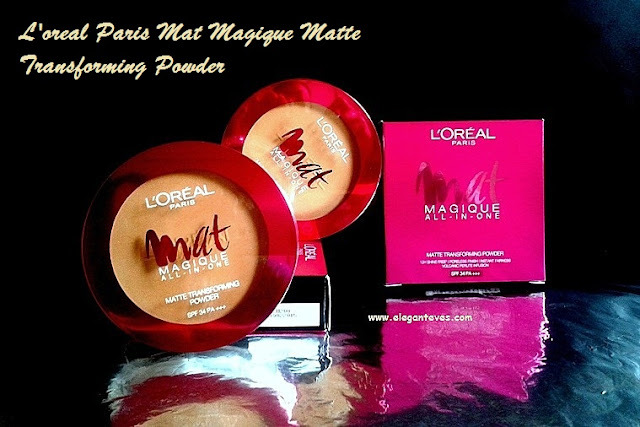 Recommendation: L’oreal Paris Mat Magique All-in-One Matte Transforming Powder is a unique compact powder which gives medium-heavier coverage while being light on skin. 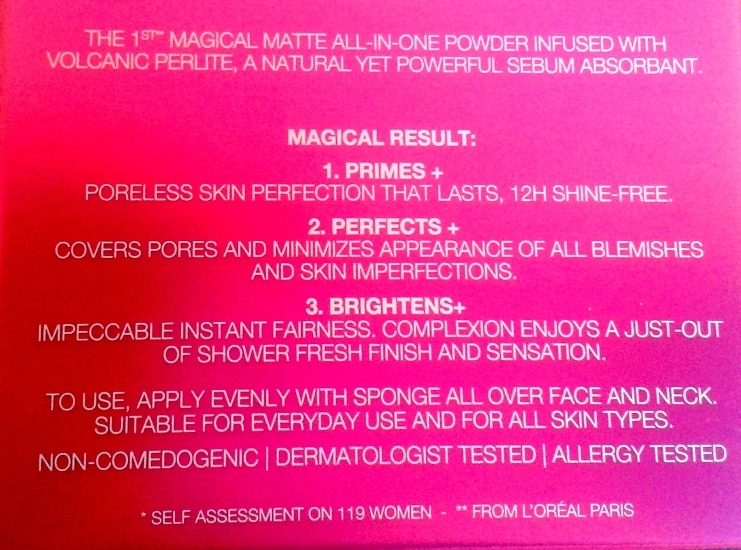 Grab it if you are looking for such effect from a compact and something which does not look ghastly white on skin. It makes your face look polished by covering minor imperfections. Elegant Eves gives it a thumbs up! I would be doing a look with both these must-haves by L’oreal soon J Keep coming back to this space for more!